The government is planning to raise 15 new battalions in the country’s two important border guarding forces—the BSF and the ITBP—to fortify defence along the strategic frontiers with Pakistan, Bangladesh and China. A senior official in the Union Home Ministry told PTI that it is “actively considering” raising six fresh battalions in the Border Security Force (BSF) and nine in the Indo- Tibetan Border Police (ITBP) force. 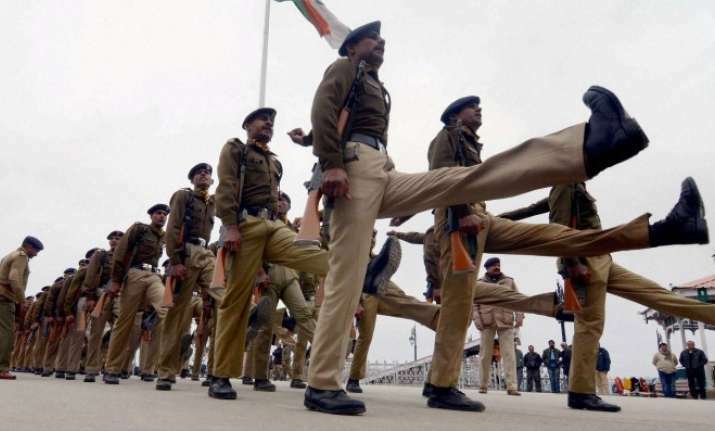 “The original projection was to have 12 fresh battalions for the ITBP but the force requires nine such units in the near future,” a senior ITBP officer said. The frequent instances of transgressions and confrontations with the Chinese army at the Line of Actual Control (LAC) is being seen as the major reason for the ITBP to enhance its numbers. The mountain-trained force has recently got sanctions to set up at least 47 new BoPs along the border for effective control of the Himalayan border area. The home ministry official said the new battalions would also help the two border guarding forces better rotate troops from forward locations to units in the mainland. While most of the BoPs of the ITBP are in highly arduous terrain and it is difficult and time-taking to reach them, many of the BSF locations at the two borders are also in high-altitude and harsh climate regions. While the BSF is the country’s largest border guarding force with a strength of about 2.5 lakh, the ITBP is about 90,000-personnel strong. The home ministry has three such forces under its command, the third being the Sashastra Seema Bal (SSB) that is tasked with guarding Indian borders with Nepal and Bhutan.